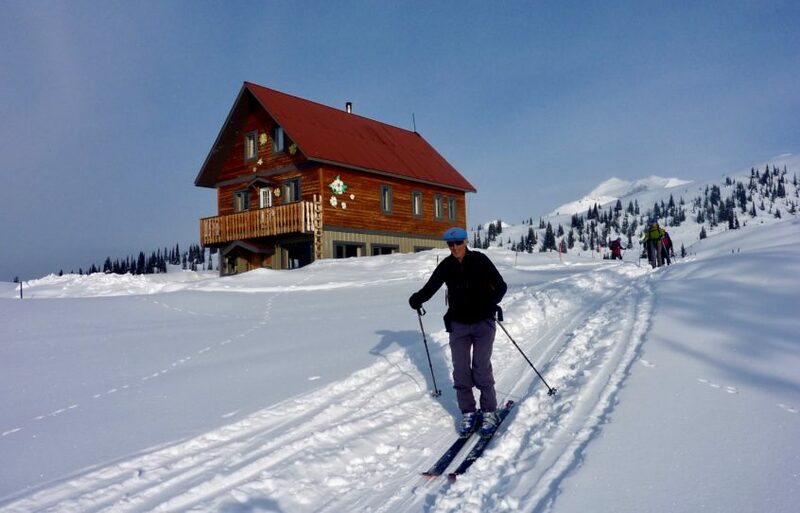 Bernie Schiesser: Master of the Hills | Backcountry Lodges of B.C. Bernie Schiesser: Master of the Hills | Backcountry Lodges of B.C. Bernie Schiesser calls it fate, but the cast of characters in his bio reads like a who’s who of Rockies history. Over the course of his long life, Schiesser’s positive energy and remarkable contributions to many aspects of mountain life have firmly established him on that same roster. Here’s the story behind the man – the pioneer, guide, and backcountry host – who will forever have a legacy in the Canadian Rockies. Note: Bernie has been a longtime and active member of the Backcountry Lodges of BC Association. We are pleased that Meghan Ward and her staff at Crowfoot Media have helped to recognize Bernie’s immense contribution to Canada’s mountaineering community with this article.